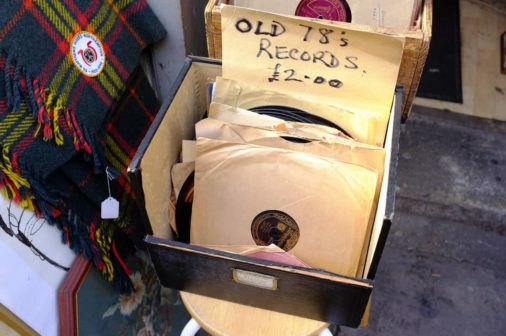 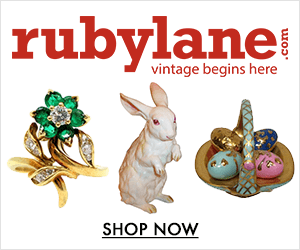 London is a mecca for vintage enthusiasts in search of unique vintage collectables. 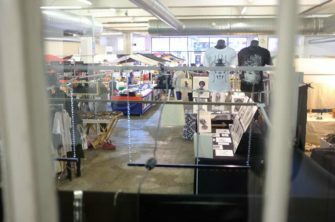 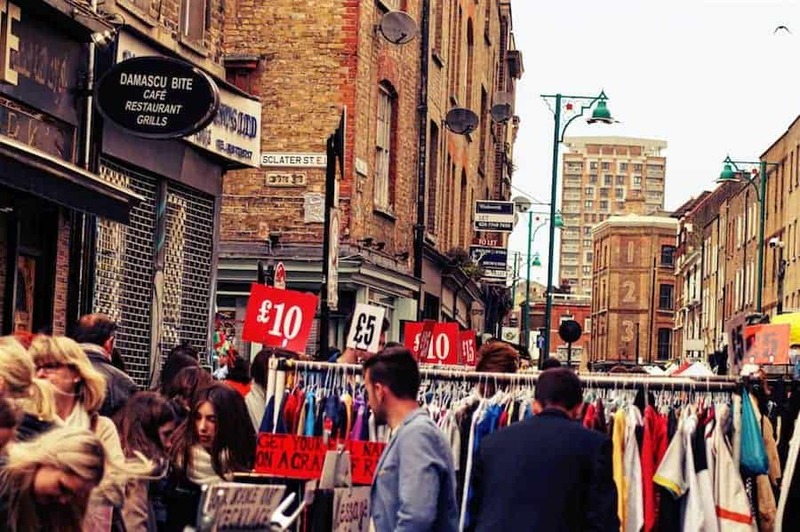 It is famous for its vintage shops and flea markets – most of all the famous Brick Lane market in East London. 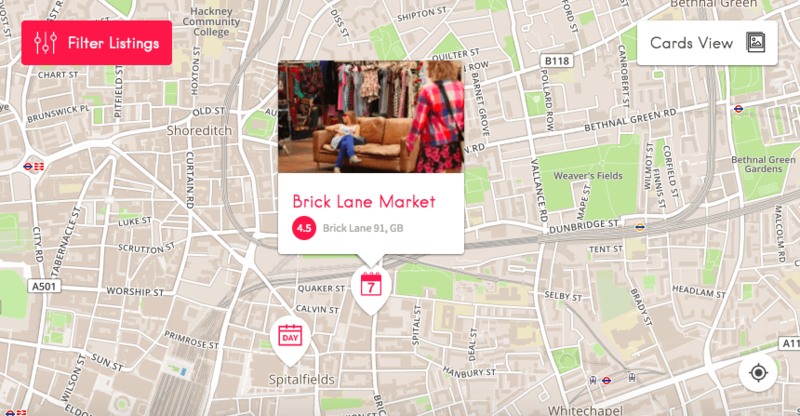 London’s Brick Lane is not just a regular flea market and it is more than just one street. 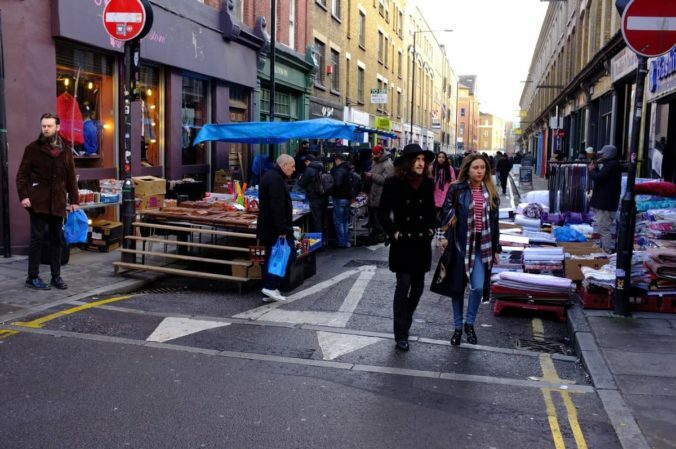 It is a network of covered markets and streets, that make up the bustling and vibrant atmosphere of Brick Lane. 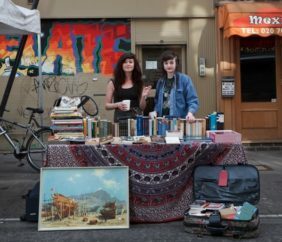 Visiting Brick Lane flea market means delving deep into East London’s lifestyle: Jewish bagel shops, Bangladeshi curry houses, Indian sari silks – and Cockneys crying out their wares. 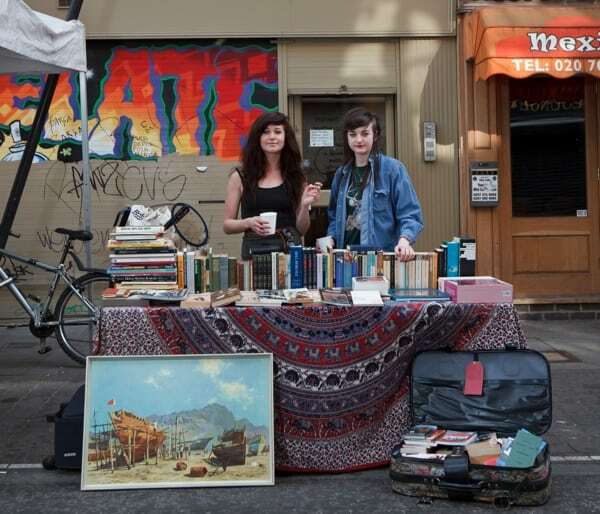 That is why Brick Lane keeps attracting young Londoners and tourists alike. Brick Lane’s visitors come in search of second-hand furniture, unusual clothes (always worth a look for the retro-lovers), unique vintage, bric-a-brac, magazines, vintage clothing, toiletries, sweets, electrical equipment, vintage products and bits of this-and-that which can typically be found at the flea market. 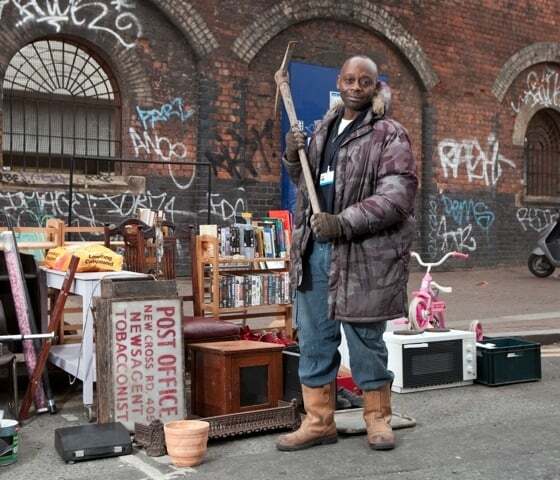 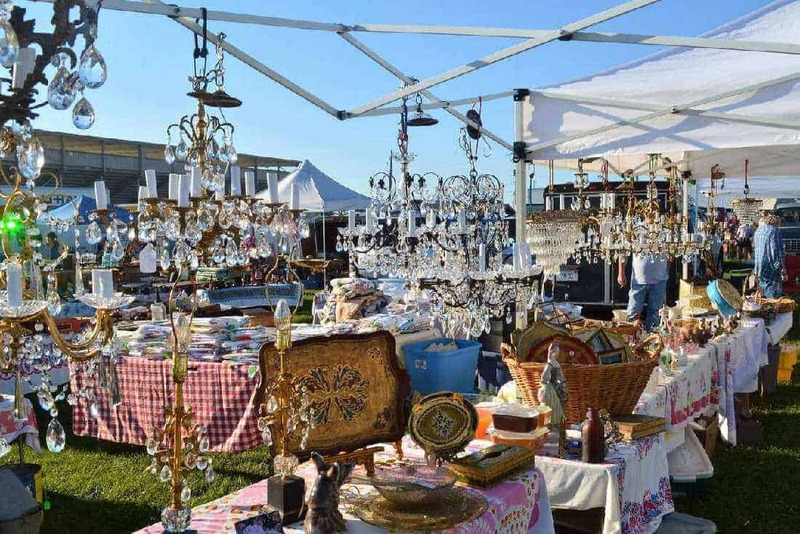 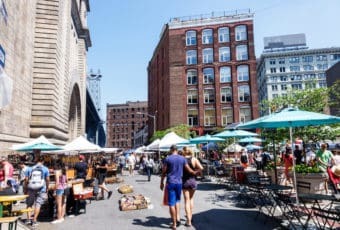 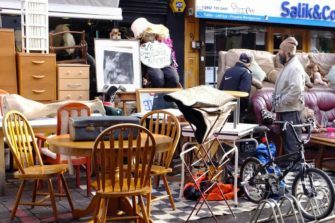 It is halfway between jewel and junk heap, and the joy of Brick Lane flea market is that you never know what you’ll find there as the flea market spills across a relatively large area and several streets. 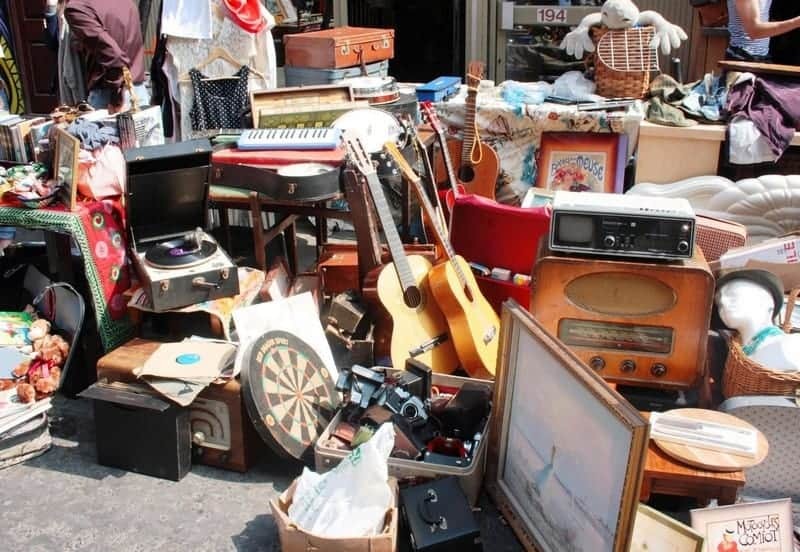 The Brick Lane Flea Market is now becoming known as a great place to pick up home accessories: from kitchen equipment to Art Deco furniture – you’ll find anything there – with a lot of old junk in between. 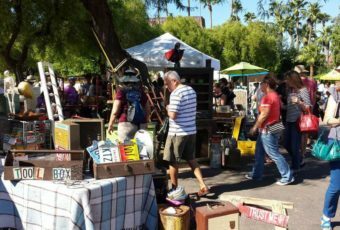 It can easily take several hours to browse the various stalls out on the street or in the different covered markets, but no need to bring your packed lunch along, with that many great street food stalls around! 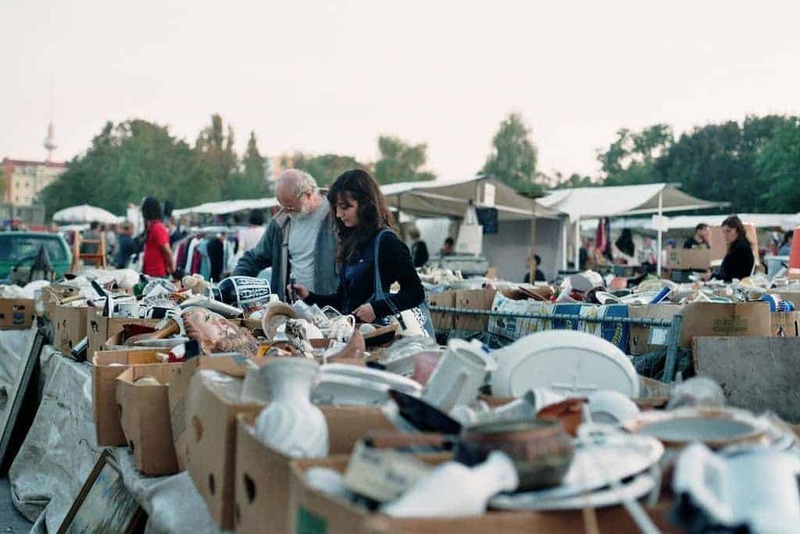 If you are really into your bargain hunting and haggling then why not make a proper day of it? 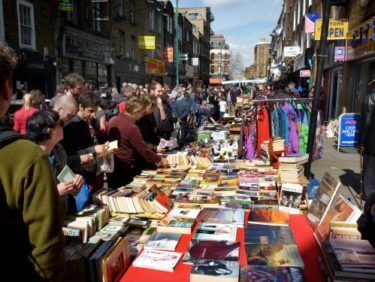 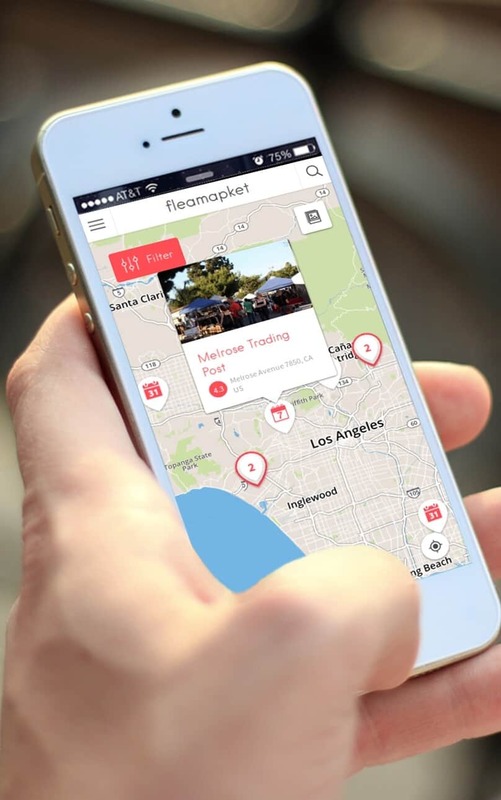 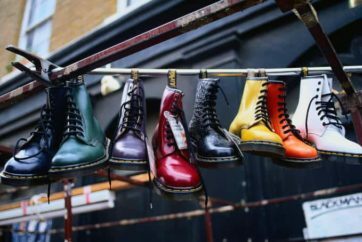 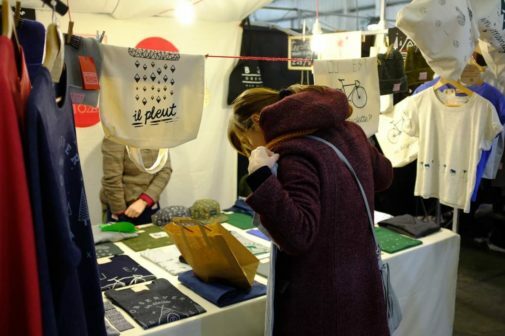 Take in all the local markets one Sunday including the Columbia Road flower market, Old Spitalfields Market and Petticoat Lane flea market which are all within easy reach of Brick Lane flea market itself.